Gov. Dannel P. Malloy after his original nominee for chief justice was rejected. The unwillingness of Republican gubernatorial candidates to commit to Connecticut’s longstanding tradition of reappointing judges, absent serious ethical or performance issues, undermines the judiciary, Gov. Dannel P. Malloy said Thursday. 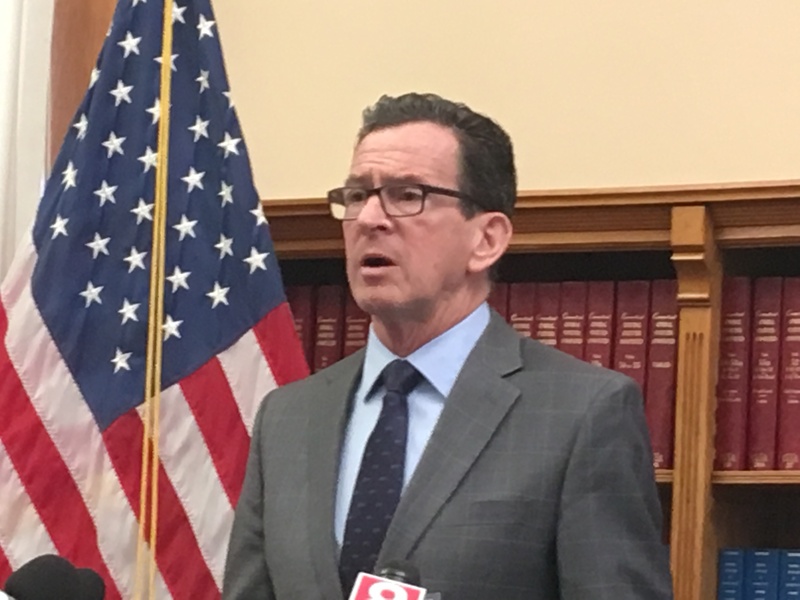 At a GOP forum Wednesday, the Republican candidates said they would not follow the practice followed by Malloy and his predecessors: At the end of a judge’s eight-year term, the judge is automatically nominated for another term, absent cause. None of the nine candidates said they would automatically reappoint judges nominated by a predecessor. Judges of the Superior, Appellate and Supreme courts are appointed by governors to eight-year terms, subject to legislative confirmation. By tradition, they are reappointed until reaching the mandatory retirement age of 70.